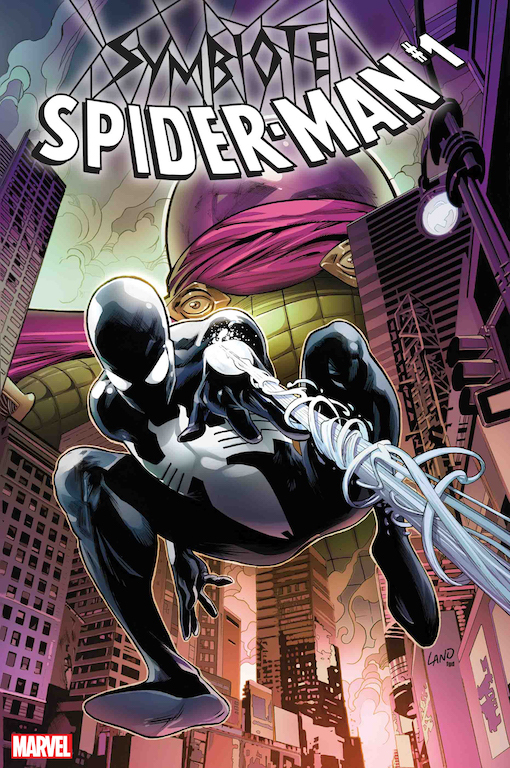 Symbiote Spider-Man #1 brings back the suit and features Mysterio – AiPT! New York, NY–January 18, 2019–Peter Parker. The black costume. The sinister secret called Venom. This April, comic legends Peter David (Ben Reilly: The Scarlet Spider) and Greg Land (Domino, Hunt for Wolverine) team up for an all-new tale that will explore Peter Parker just before he learned that his infamous black suit was an otherworldly evil symbiote!